Make 2018 The Best Light Year In Your Home. The New Year is just around the corner and with that, we need a fresh start in some aspects of our lives. One of those being how your lighting display is a bit outdated. So, why not start there? With these astounding vintage lighting designs, 2018 will be the brightest, most fashionable and luxurious it has ever been. A stunning way of being in the trends and maintaining style! So… Don’t Wait! Get Reading! We’ll start by how your ceiling. Why not decor it Coltrane pendant lamp? 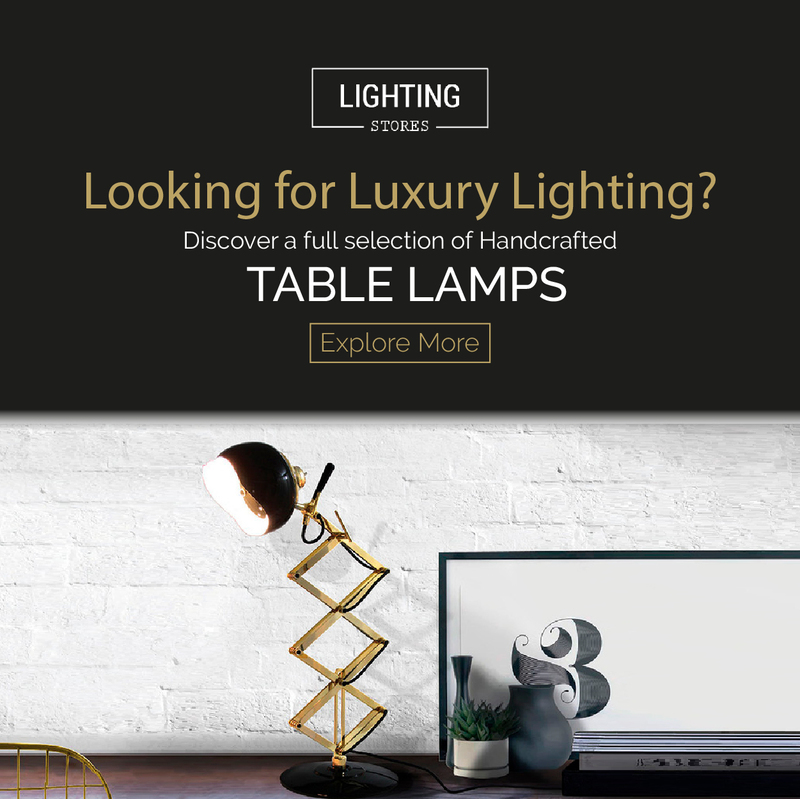 One of DelightFULLs top best sellers with an industrial feeling to it, fit for the most demanding setting, with a seal of high-quality craftsmanship only delivered by the best artisans in the industry. Coltrane is a great mid-century modern lamp for more minimalist home interiors, as well as for contemporary hotel decor. 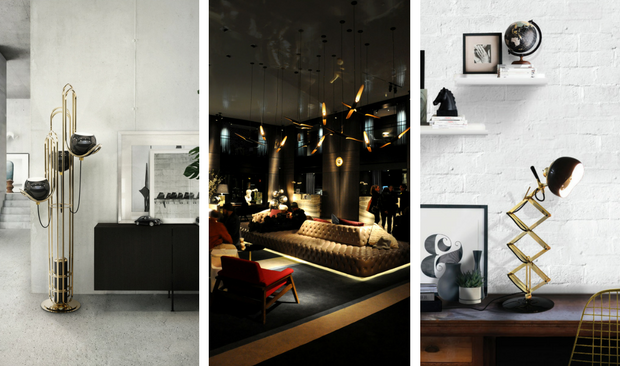 We’ll say Neil is one of the most certain to bring you inspiration, style and the perfect lighting for your retro home office. 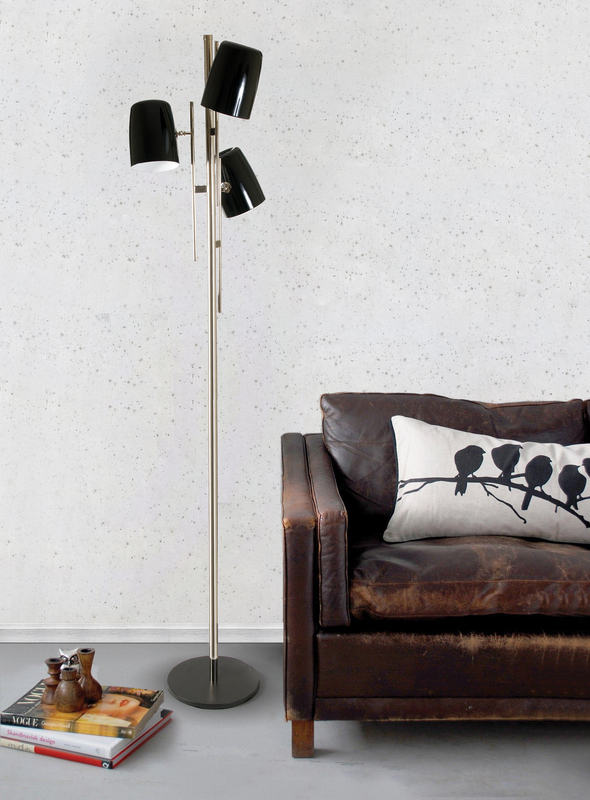 A stunning piece of iconic lighting design, Neil floor lamp is a reminiscent lamp of the golden years of space. A round, brass base secures a black matte stem reaching up into three glossy black finished lampshades with a futuristic style. 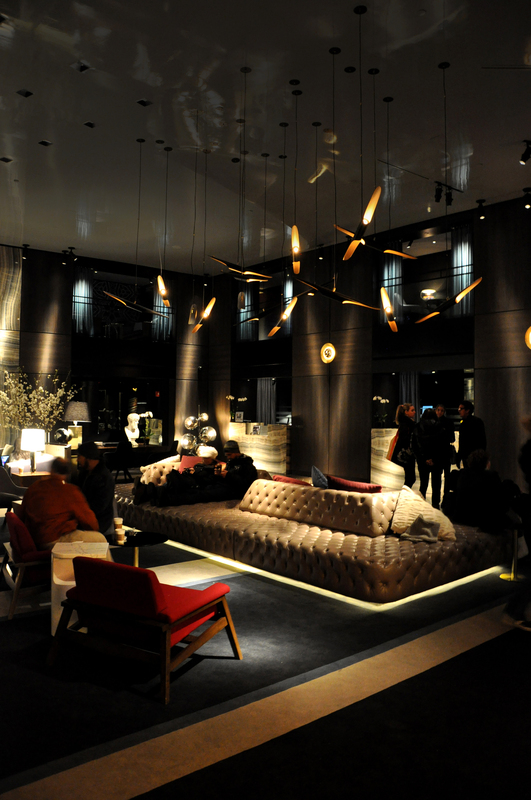 Amy table lamp is always a pleasure to talk about. Inspired by the iconic jazz singer, Amy Winehouse, this vintage table lamp will offer you the best of both worlds: style and inspiration. Resembling her iconic hair and a small brass detail that reminds us of her golden earring, DelightFULL was able to create an unforgettable reading light perfect for any music aficionado. Once again, floor lamps are in between the ones you need to have in your vintage home decor. 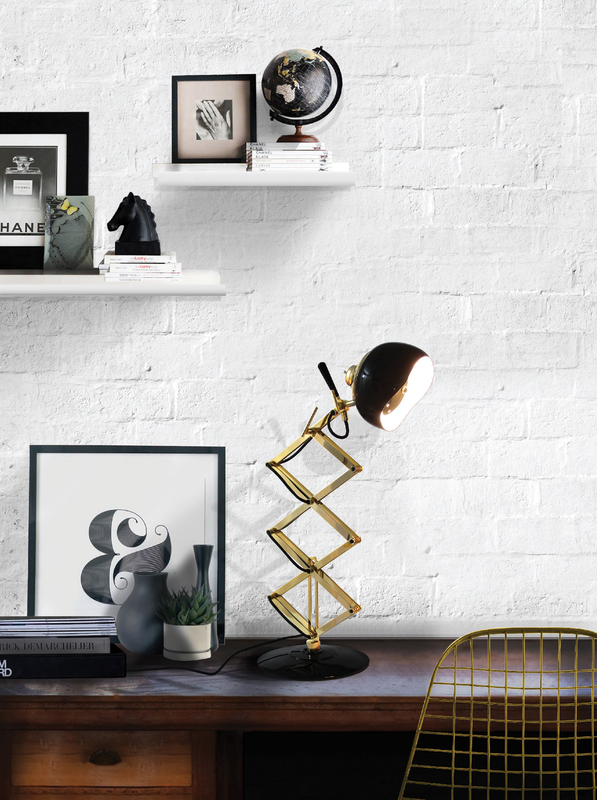 This time we bring you Cole floor lamp. 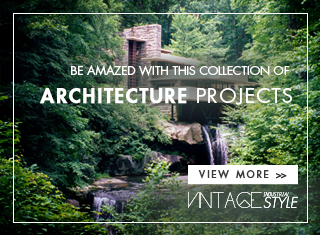 Cole is the perfect addition to your industrial home office. Why? 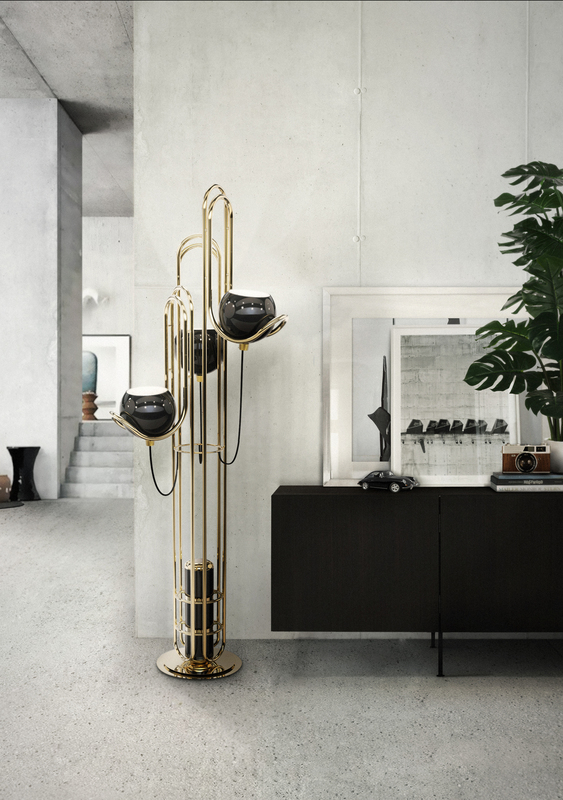 Because of its functionality and a retro-inspired design, this vintage floor lamp will ensure maximum lighting, depth and add functionality to every single clean and modern design. With a balanced elegance and presence that won’t go unnoticed. 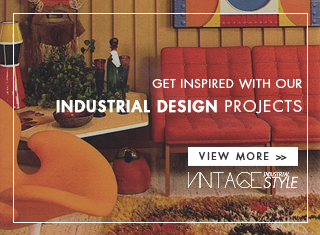 Billy is the one you might need in your industrials style home. 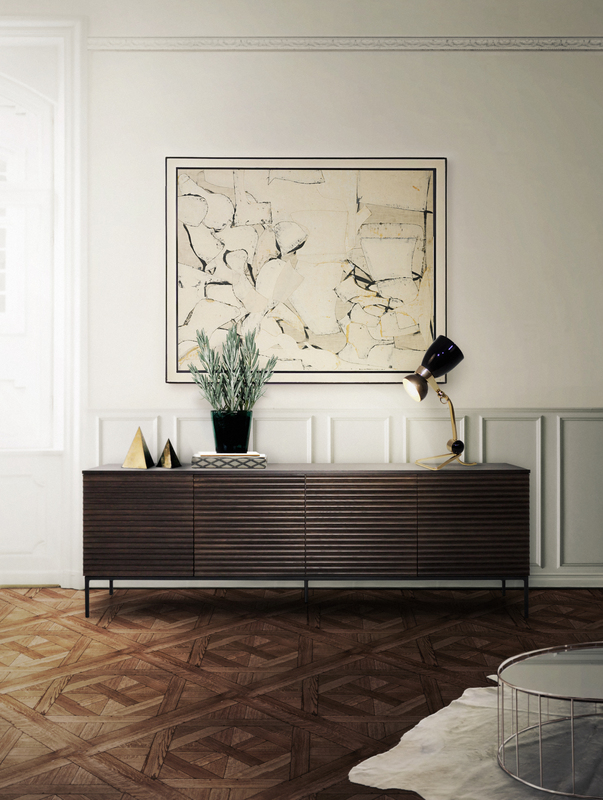 With an original design, the mid-century modern table lamp brings sophistication and taste to your home. Billy table lamp features a gold-plated finish and a black textile wire, which can all be customized to fit your decor needs. All in all, the one you can’t dismiss in 2018! Why Charles is the one you need in your home: they fit into every space. 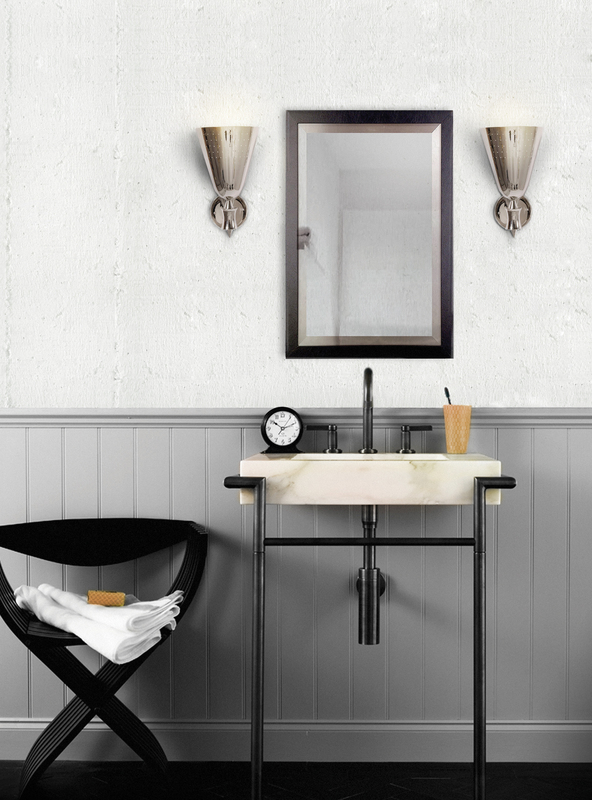 Whether it being in a minimalist setting or a vintage industrial style home, Charles wall lamp fits into any home decor. A simple lighting design, Charles is handmade in brass and aluminium by some of the finest artisans in Portugal. The mount is made of brass, with a nickel plated finish, while the shades have minimalist perforation details and also feature a nickel plated and a matte white finish. Discover This Startling Cinematic Cocktail Bar In West Hollywood!